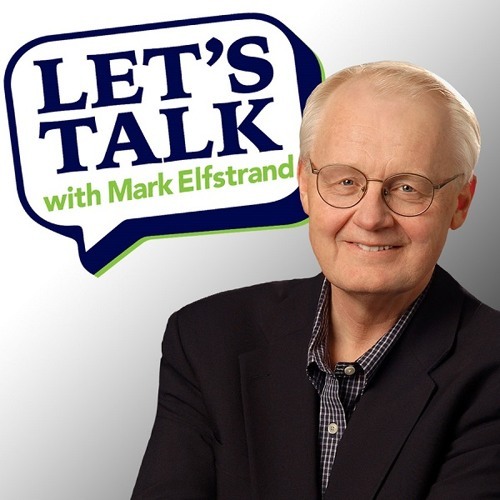 Mark chats with two missionaries risking their lives in the Middle East to spread the Gospel. Chris Armstrong talks Faith and Vocation at Wheaton College. Also, Why are Christian Colleges in Illinois suing the state?